Our new store at 3930 Ridge Drive in Pueblo! If you can't find the information you are looking for here, call us or email us ! If our experts don't have an answer for you, we soon will. Besides all the great information we have for you right here, we offer locksmithing, alarm, and medical alert services. Doing it yourself? Our three locations have the solutions you are looking for with a large inventory of locks, parts, and all things security. 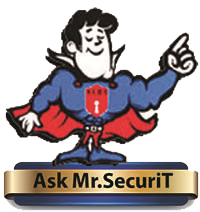 Please take some time to check out the information offered here, then contact us to see how we can make your security needs a reality. 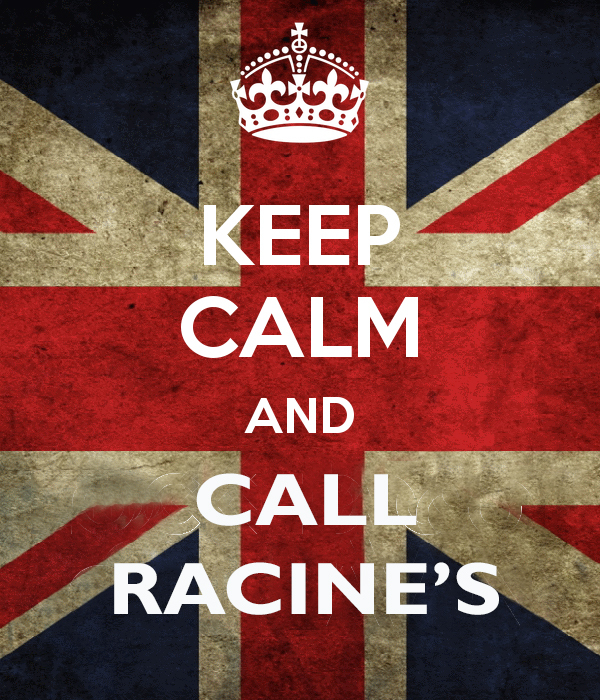 Racine’s was founded in 1980 by Gordon Racine, *CML, and proudly serves Southeastern Colorado. Our company goal is to provide for your security with fair prices, quick service, and high quality! "It costs less to do it right the first time!"